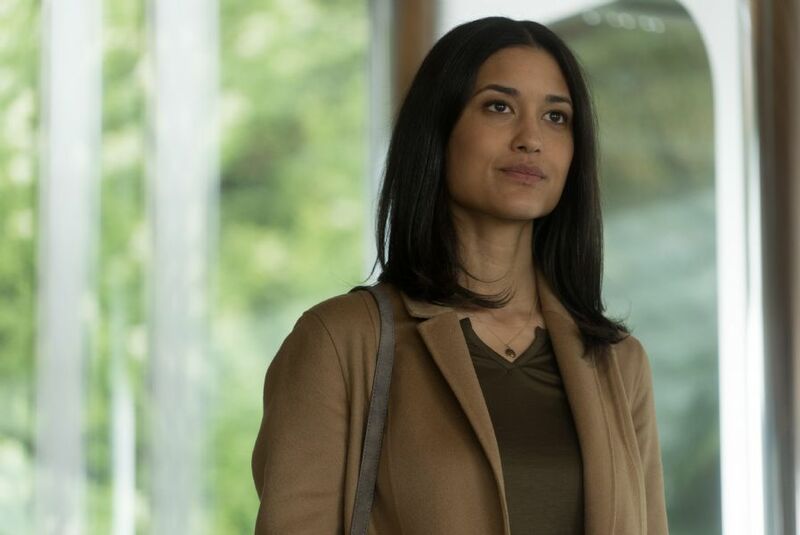 Actor Julia Jones, who plays the role of Aya in Hans Petter Moland's Cold Pursuit, says she loved sharing the screen with actor Tom Bateman, who plays the role of her ex-husband in the film. Tom Bateman's great as a human and an actor and everything mostly. He's a ton of fun and he has a lot of energy and it's pleasant. It's very easy to work with him and he is lovely, she says. Talking about her character graph in the film, Julia says, Aya is the ex-wife of Viking, who is a bad guy. And she and Viking have a child named Ryan and Ryan is kidnapped, benevolently kidnapped by Liam Neeson's character and it's Viking's fault and Aya is livid, to say the least.